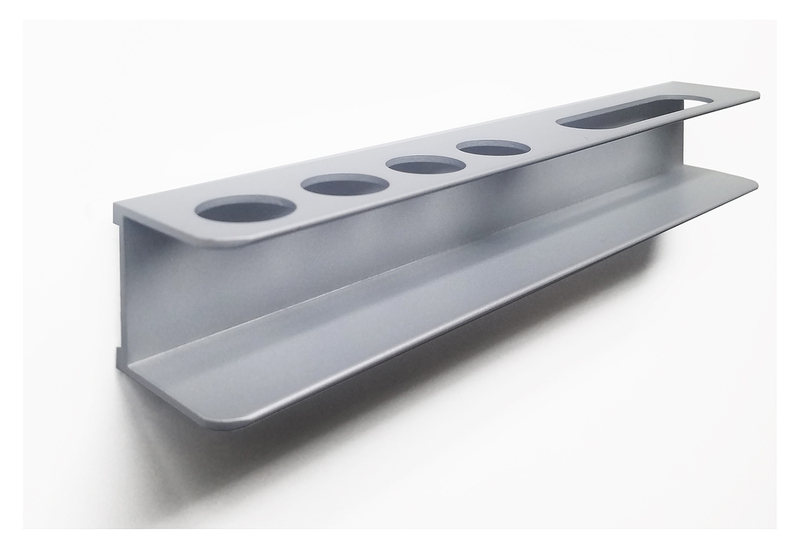 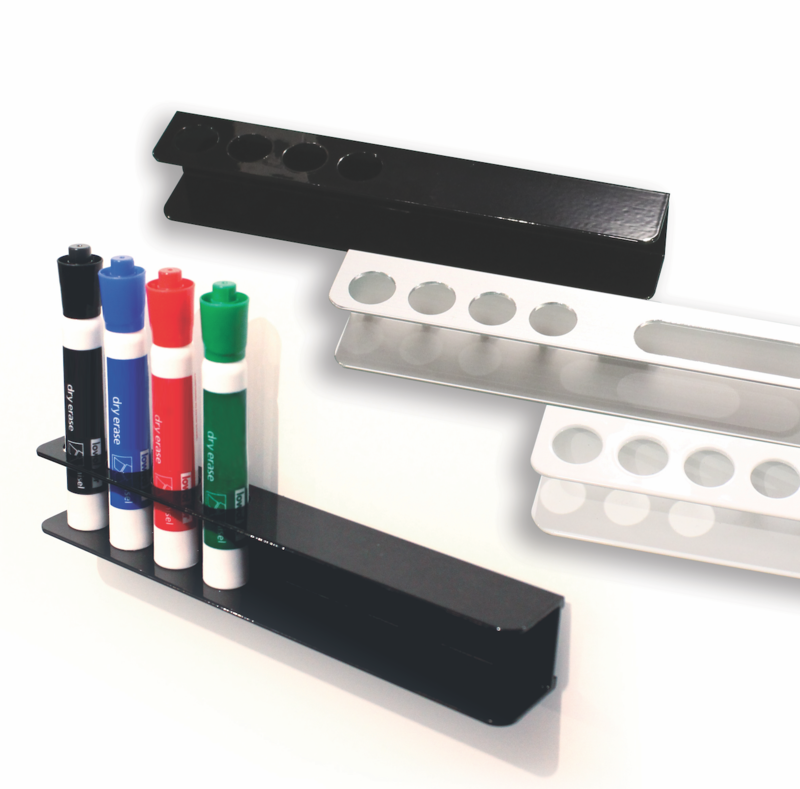 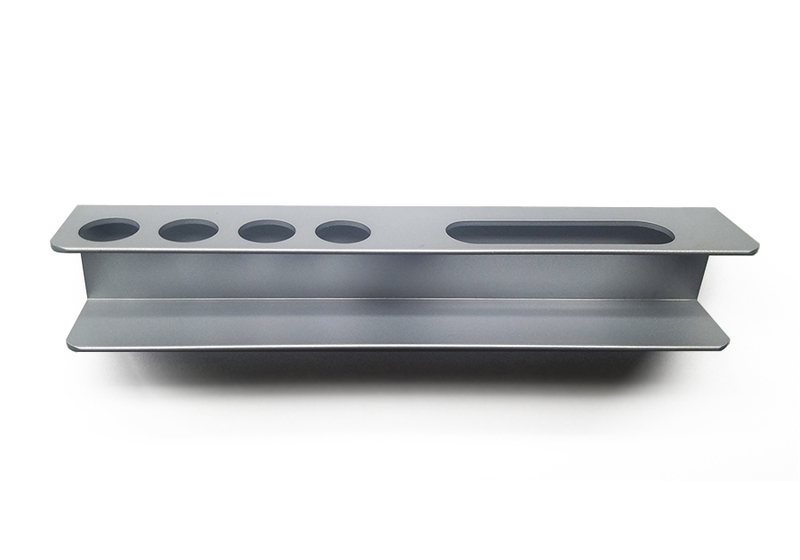 Marker Caddy2 -- NEW Slim Design! 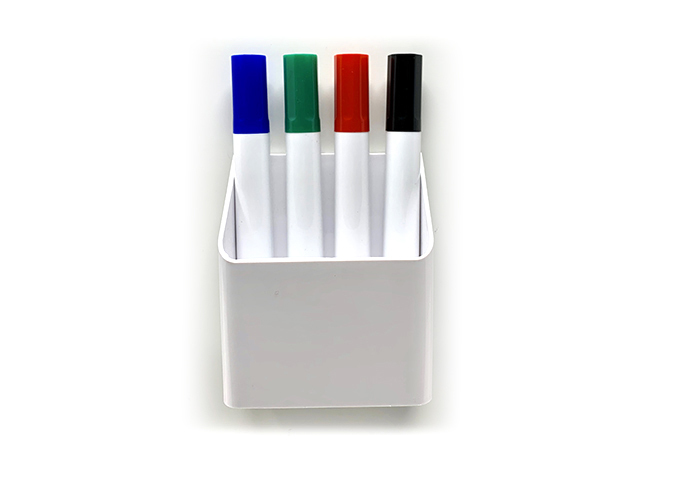 Our NEW sleek, lightweight Marker Caddy2 offers both convenience and style. 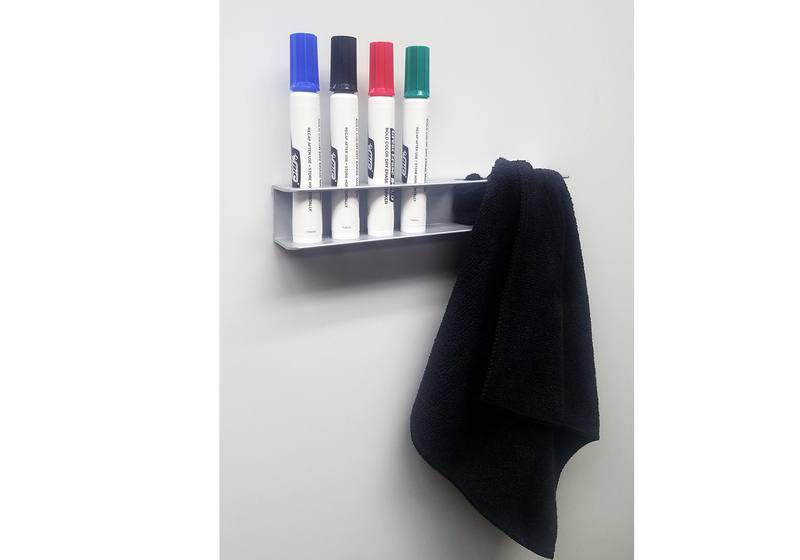 Available in satin anodized aluminum finish, 10 standard powder coat colors, or choose from over 180 custom powder coat colors. 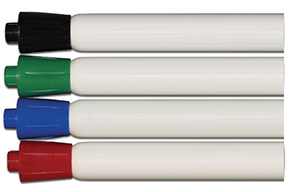 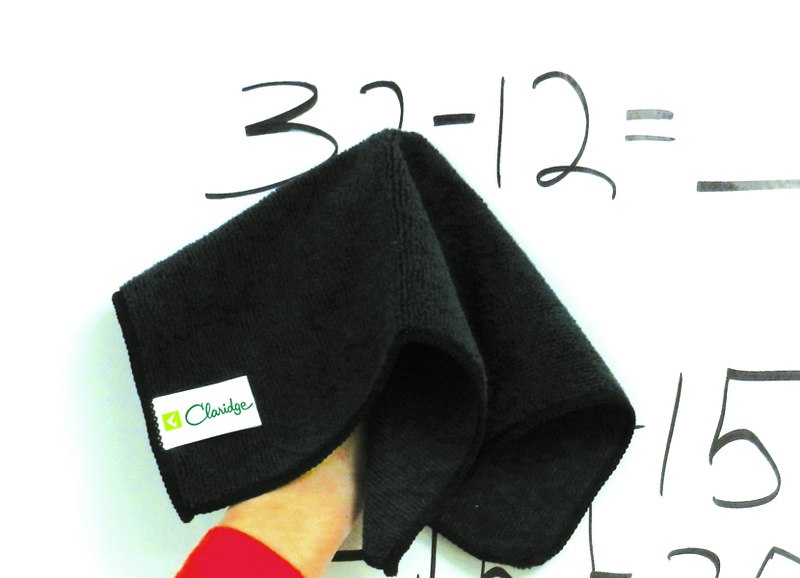 The Marker Caddy2 is approximately 9" long, 1 3/8" high and 1 3/8" deep.